In his High Court Ruling of 11 October 2010 Mr. Justice Peter Charleton said that he was unable to grant the Injunction because Ireland had failed to correctly implement the European Directives on Copyright Protection. 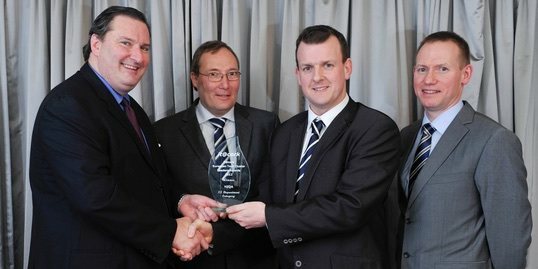 The music industry had claimed that UPC, the third largest provider of broadband in Ireland was liable for acts of infringement by its customers. 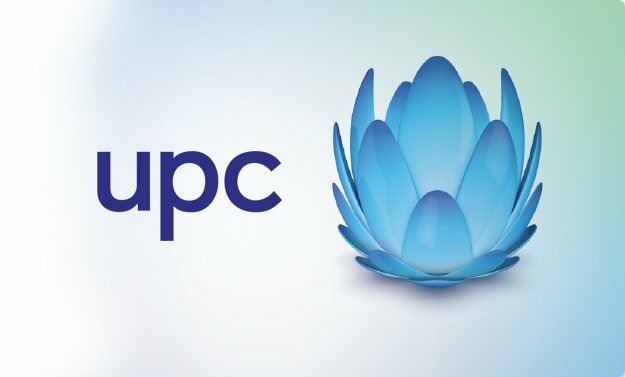 UPC however, took the view that although it did not condone piracy it should not be held responsible for what is transmitted across its networks by subscribers. This topic deserves further commentary and I shall return to it once I have reviewed the lengthy but interesting judgement.